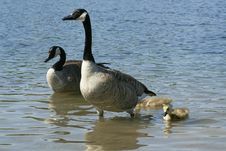 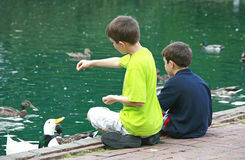 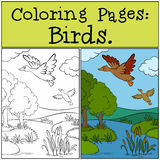 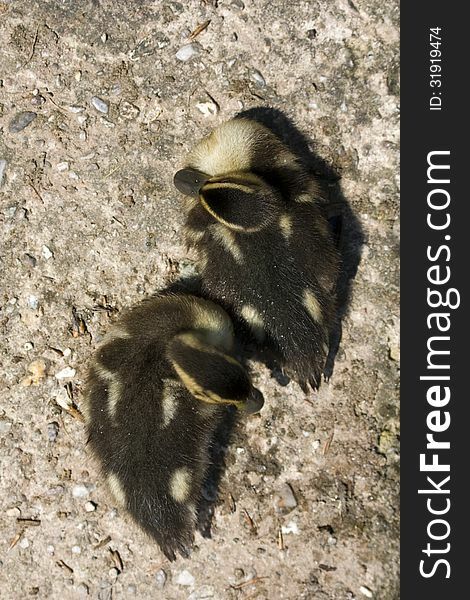 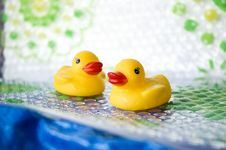 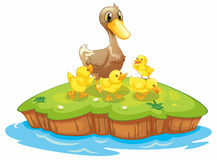 Ducks Duck Scale Ducks Ducks Boys Feeding The Ducks Five Ducks In An Island Hugging Girls Friends Newborn Ducky Theme Coloring Pages: Birds. 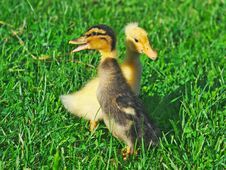 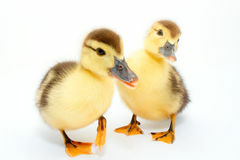 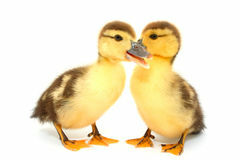 Two Little Cute Ducks. 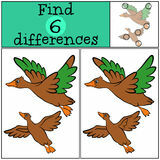 Children Games: Find Differences. 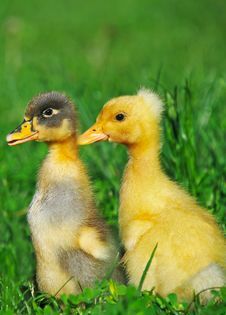 Two Little Cute Ducks. 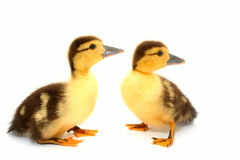 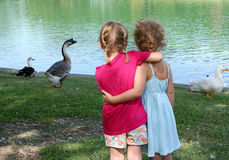 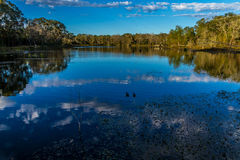 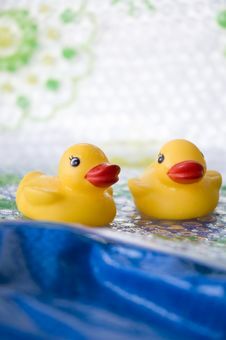 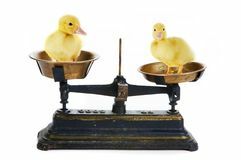 Two Little Ducks On A Big Pond. 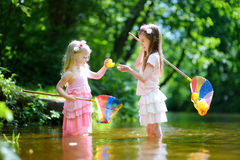 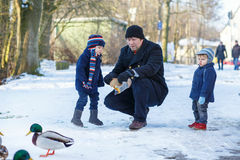 Two Cute Little Sisters Playing In A River Catching Rubber Ducks With Their Scoop-nets Father And Two Little Siblings Boys Feeding Ducks In Winter. 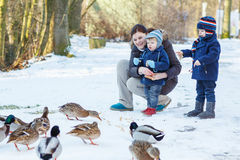 Mother And Two Little Siblings Boys Feeding Ducks In Winter.